This paper was one of the first attempts to bring a “systems approach” to wireless networking and in particular provides key lessons from one of the first real operational deployments of wireless mesh networks. The impact of this work was in spawning new directions in wireless network research and in significantly raising the bar for research and evaluation in this domain by bringing to the fore real-world complexities of wireless signal propagation. This paper questioned the prevailing work on scale-free graph structure for network topologies that incorrectly speculated an “Achilles’ heel” for the Internet, and instead provided a methodologically sound basis to explain the observed structure of Internet topologies. The impact of the paper was in bringing a greater degree of rigor in network topology research and evaluation, and in informing the community of potential pitfalls in using black-box network models without a clear understanding of underlying structural effects in network design. The award papers were selected by a committee of Vyas Sekar (CMU, chair), Ratul Mahajan (Microsoft Research), Dina Papagiannaki (Telefonica), and Jennifer Rexford (Princeton). Papers co-authored by the committee members were excluded from consideration. All remaining papers in SIGCOMM sponsored conferences from 2004 to 2006 (SIGCOMM, CCR, IMC, CoNEXT, SenSys, and ANCS) were candidates for selection. 3. 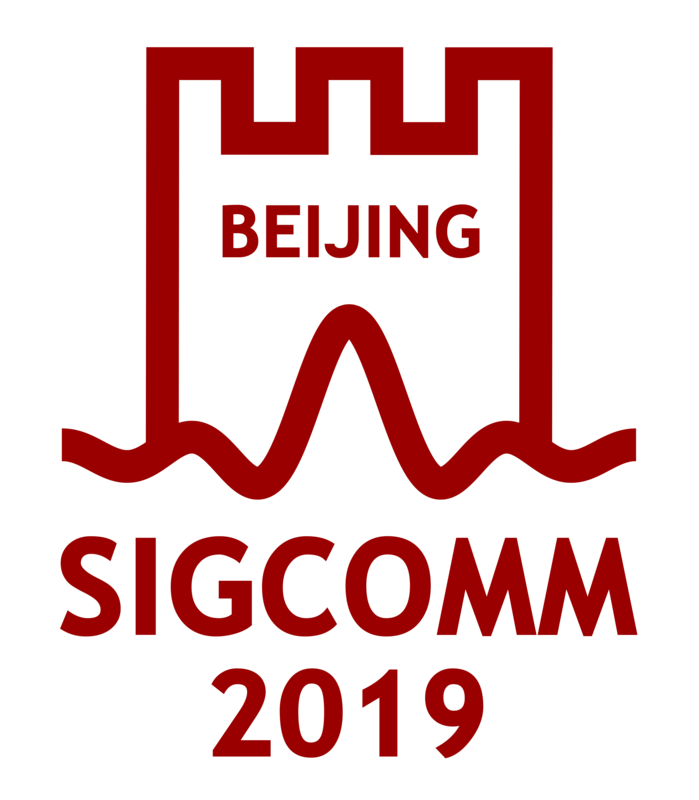 The annual SIGCOMM Rising Star Award recognizes a young researcher who has made outstanding research contributions to the field of communication networks. A nominee must be 35 years of age or younger as of December 31 of the year in which the award would be made. Nominations must be sent to Bruce Maggs by July 15, 2016, 11:59pm EDT. 5. New this year, we are starting an N2Women Travel Grant for young researchers to participate in the N2Women event and attend Sigcomm. SIGCOMM'16 is experimenting a new format for the N2Women event at SIGCOMM. The event will be held over a dinner for a longer duration compared to typical lunches, and will be conducted a day before the conference. As part of the event, we are providing travel awards for up to five under-represented graduate students who can attend both the N2women event and SIGCOMM, sponposed by the National Science Foundation (this travel grant is contingent about receiving the NSF funds in time).